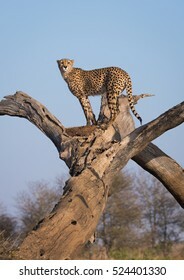 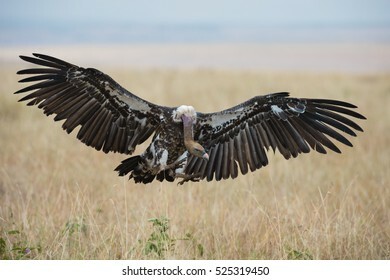 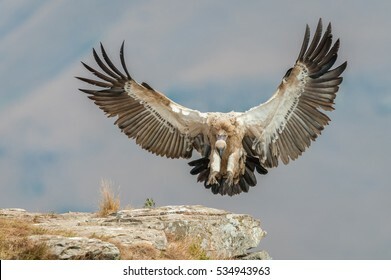 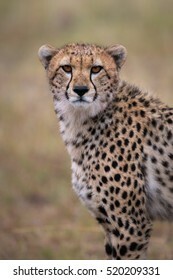 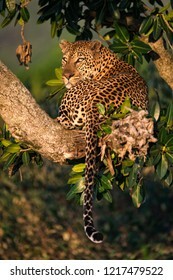 Landscape and Wildlife photographer from Johannesburg in South Africa. 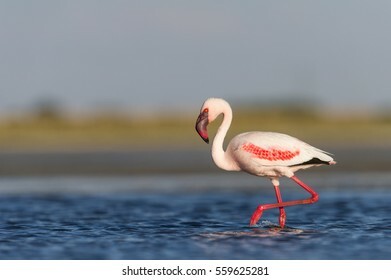 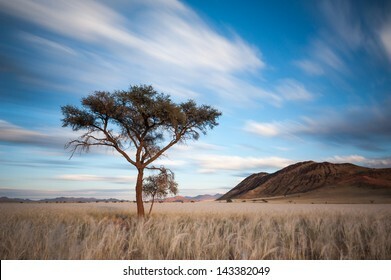 295 stock photos, vectors, and illustrations are available royalty-free. 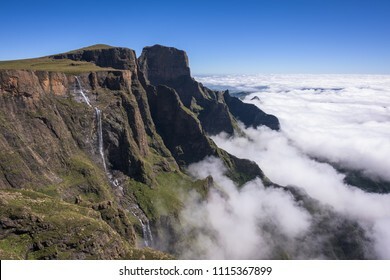 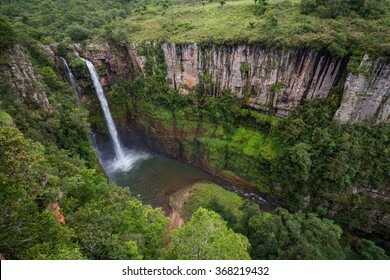 A horizontal landscape photograph of the Tugela Falls falling over the escarpment edge in the uKhahlamba Drakensberg Park in South Africa. 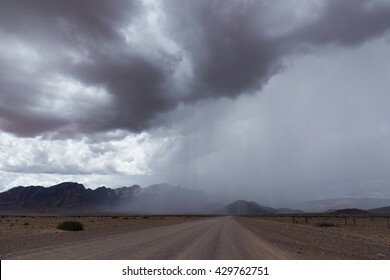 A cloud iversion sits below and blue sky overhead. 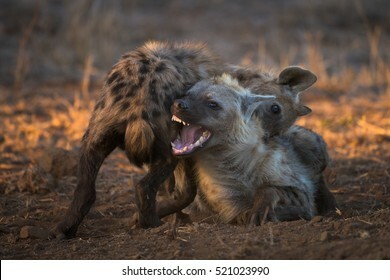 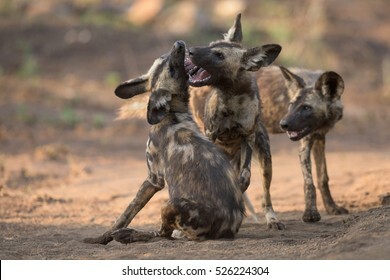 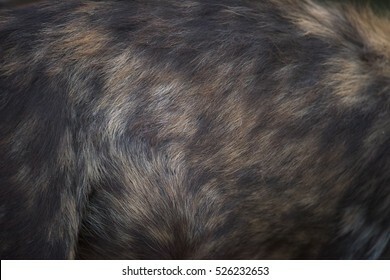 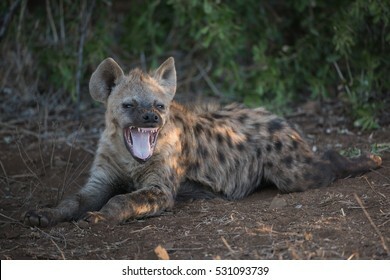 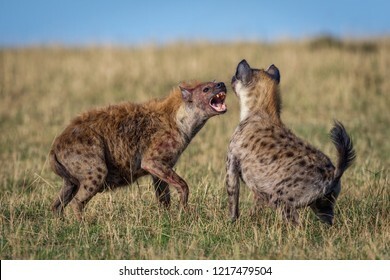 A horizontal wildlife photograph of two adult Spotted Hyena (Crocuta crocuta) fighting and showing teeth on the grass plains of the Masai Mara in Kenya. 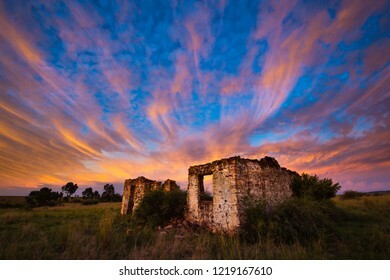 A horizontal landscape photograph of an old ruined farm house underneath a beautiful sunset sky. 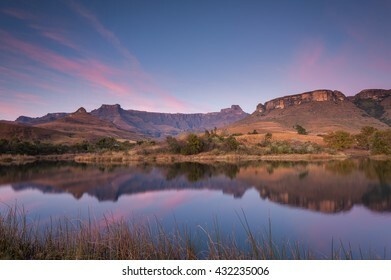 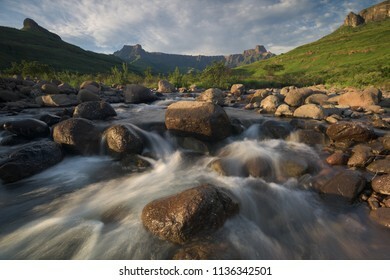 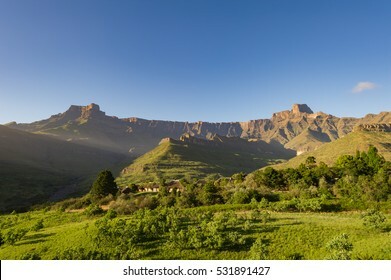 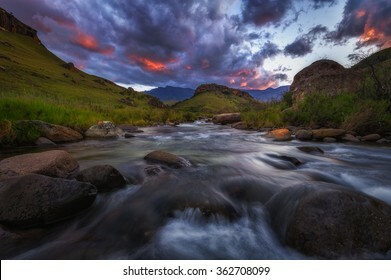 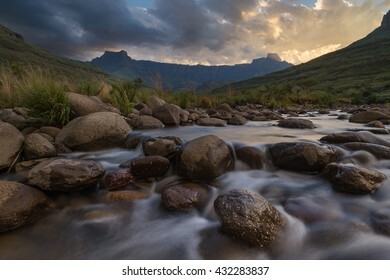 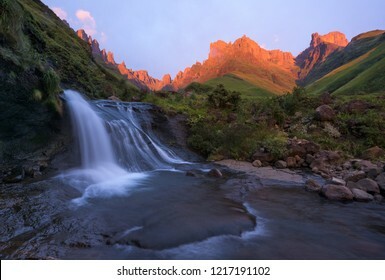 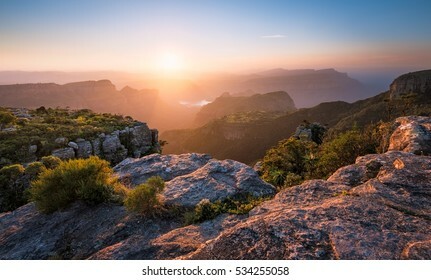 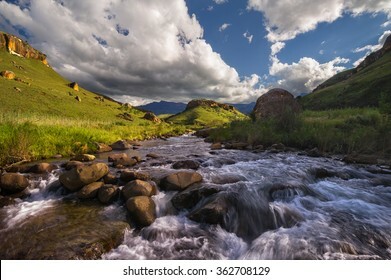 A horizontal landscape photograph of a beautiful waterfall in front of the Drakensberg escarpment mountains at sunrise with beautiful golden sunrise light on the cliffs in the distance. 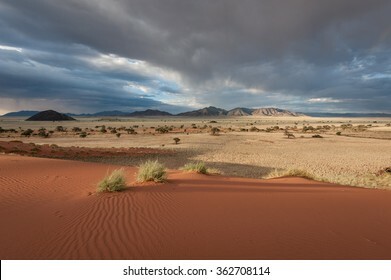 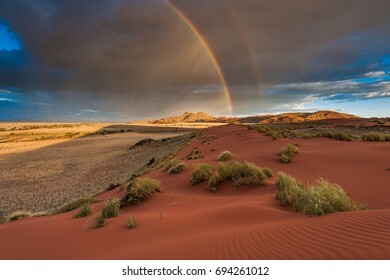 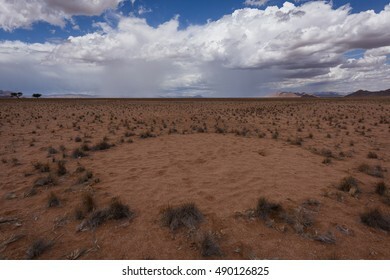 A horizontal landscape photograph of a rainbow across the Namibian Desert and mountains during a passing storm in the afternoon in Namib Rand, Namibia. 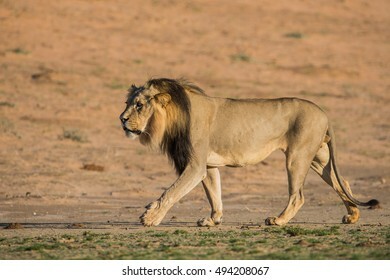 A vertical wildlife photograph portrait of a resting adult male Lion (Panthera Leo) looking towards the camera in soft light in the Okavango Delta in Botswana. 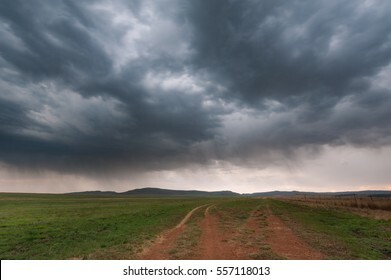 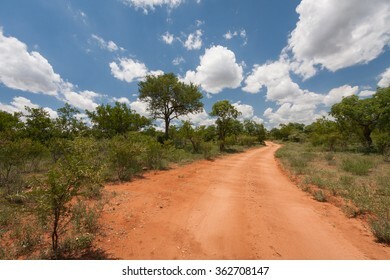 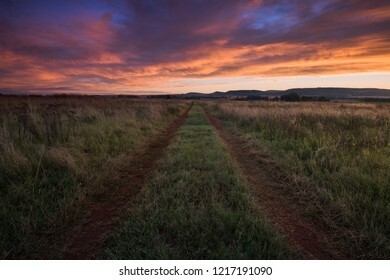 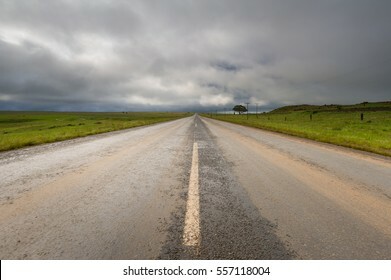 A horizontal landscape photograph of a beautiful sunset over a dirt road leading towards the distance on a grassland farmland. 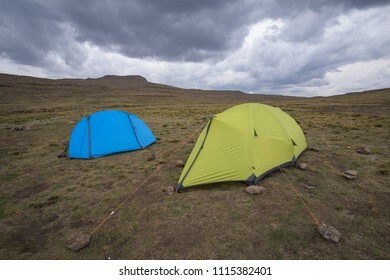 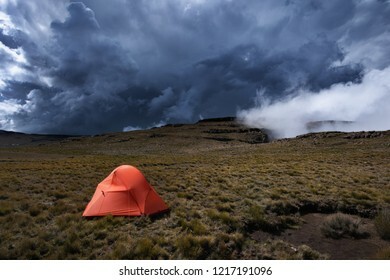 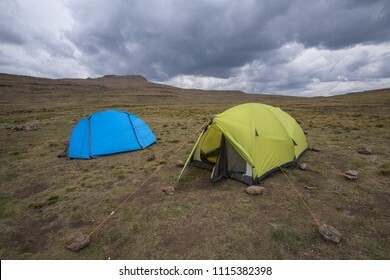 A horizontal landscape photograph of an orange tent set up on a mountain in the Drakensberg with an approaching storm in the background. 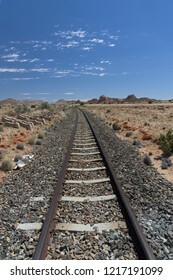 A vertical photograph of a railway train track leading into the distance in the desert of Namibia during a hot day with a few clouds in the sky. 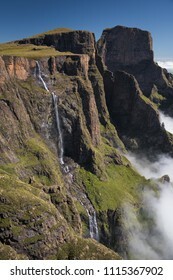 A vertical landscape photograph of the Tugela Falls falling over the escarpment edge in the uKhahlamba Drakensberg Park in South Africa. 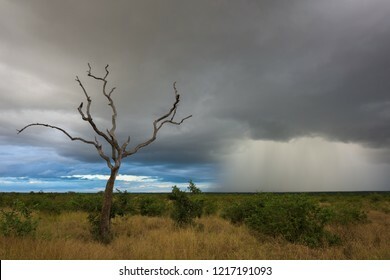 A cloud iversion sits below and blue sky overhead. 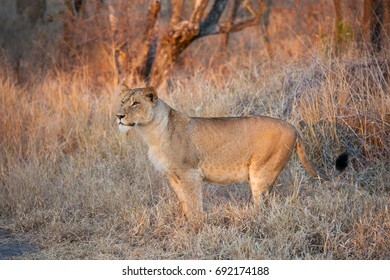 A horizontal wildlife photograph of one adult female Lion (Panthera Leo) standing and stalking on the grasslands of the African savannah during the morning in Sabi Sands Game Reserve in South Africa. 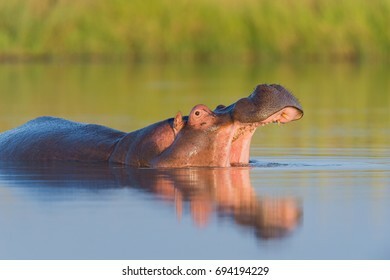 A horizontal wildlife photograph of one adult male Hippopotamus (Hippopotamus amphibius) yawning half submerged in dam water during morning in Klaserie Private Game Reserve in South Africa. 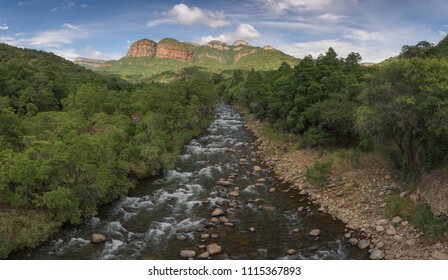 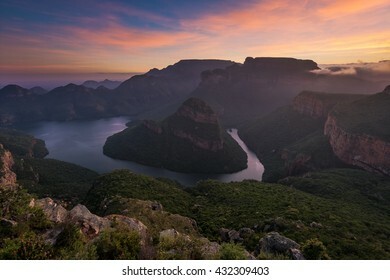 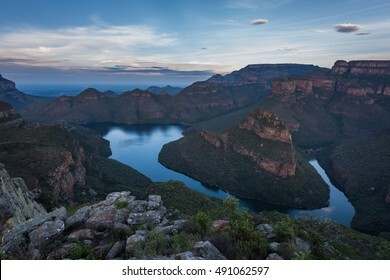 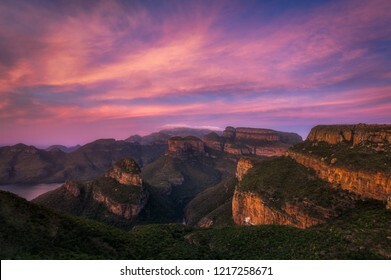 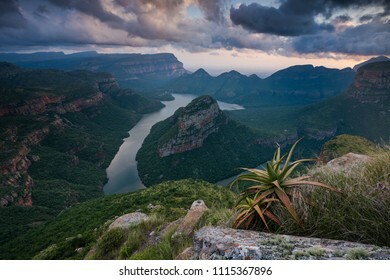 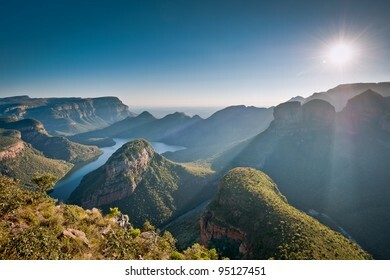 A horizontal landscape photograph of the Blyde River Canyon in Mpumulanga, South Africa at sunrise with a dramatic cloudy sky overhead and aloes in the foreground. 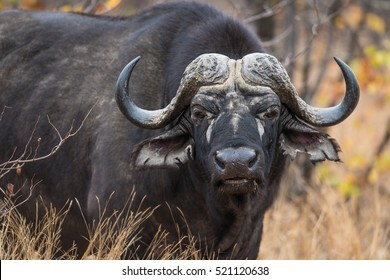 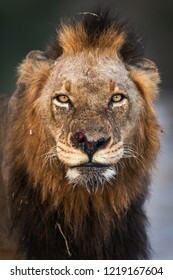 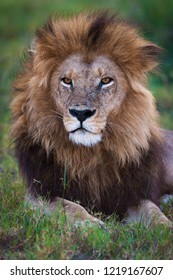 A vertical wildlife photograph portrait of an injured adult male Lion (Panthera Leo) looking directly towards the camera, with a scar on his nose taken in the Sabi Sands Game reserve in South Africa. 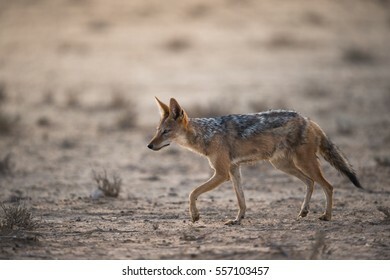 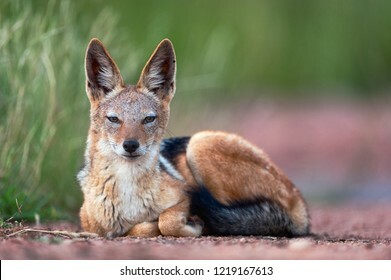 A horizontal wildlife photograph of a resting adult Black-backed Jackal (Canis mesomelas) sat on a dirt road staring at the camera in the Borakolalo Nature Reserve in South Africa. 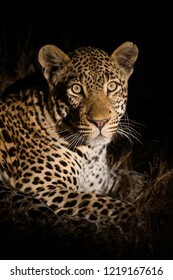 A vertical wildlife photograph portrait of an adult male Leopard (Panthera pardus) captured at night with a spotlight looking towards the camera taken in the Sabi Sands Game Reserve in South Africa. 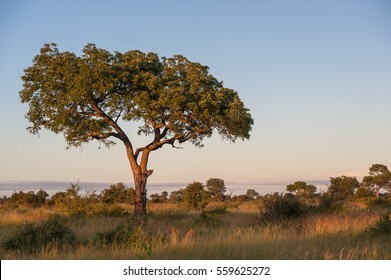 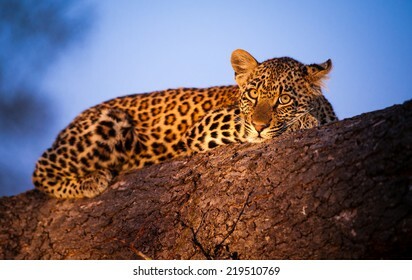 A vertical wildlife photograph of one young Leopard (panthera pardus) resting in the shade of a small tree on a hot day in the Mashatu Game Reserve in Botswana. 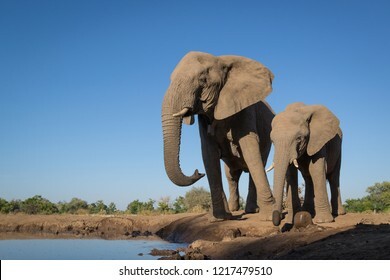 A horizontal wildlife photograph of a mother Elephant and Calf (Loxodonta africana) drinking from a small waterhole during a hot day in Mashatu Game Reserve in Botswana. 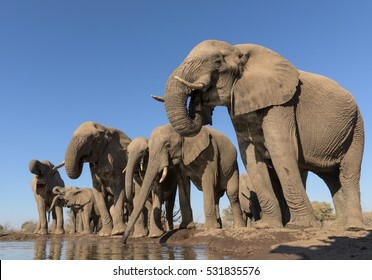 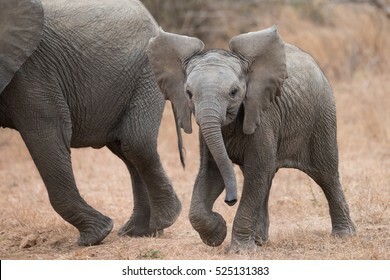 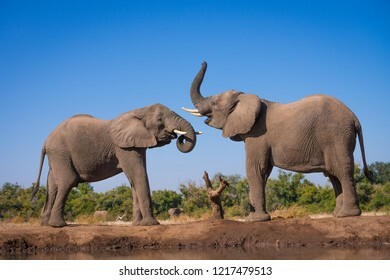 A horizontal wildlife photograph of two adult Elephant (Loxodonta africana) standing and challenging eachother close to a waterhole on a hot day in Mashatu Game Reserve in Botswana. 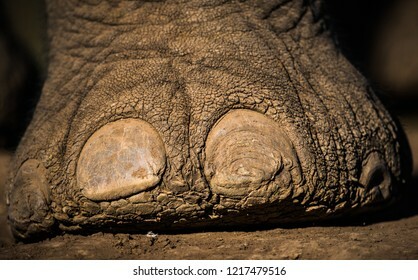 A horizontal wildlife photograph of an Elephant (Loxodonta africana) foot close up standing on sand. 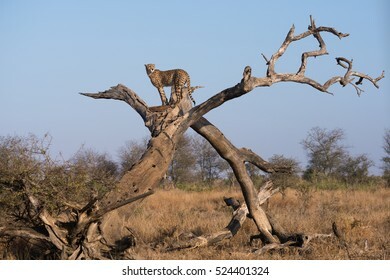 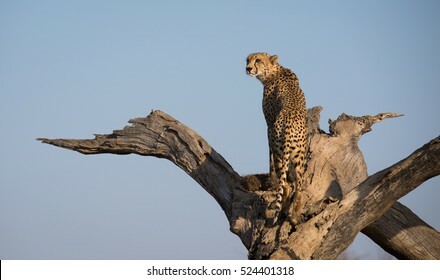 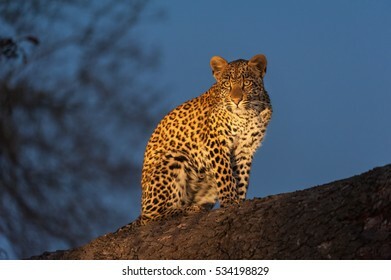 A vertical wildlife photograph of one adult male Leopard (panthera pardus) resting in a tree looking over his shoulder in beautiful morning light in the Masai Mara in Kenya. 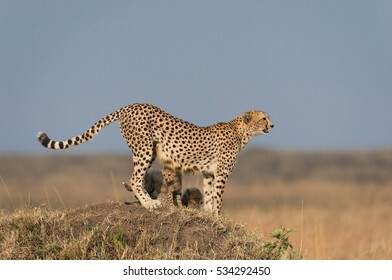 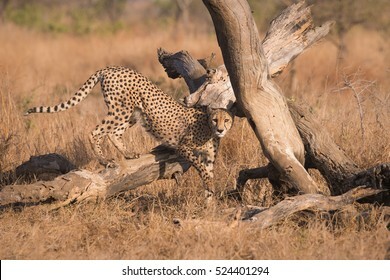 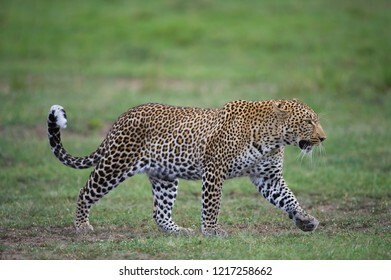 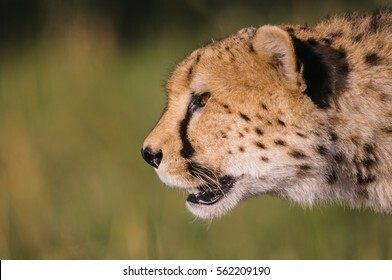 A horizontal wildlife photograph of an adult male Leopard (Panthera pardus) walking across green grass plains in the Masai Mara in Kenya. 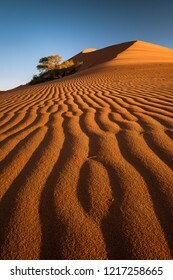 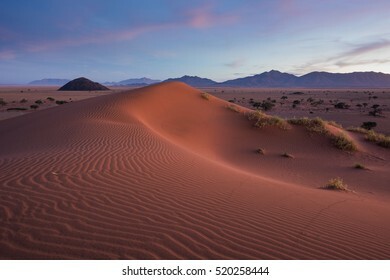 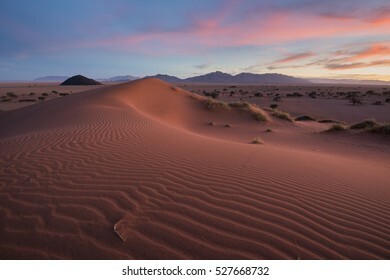 A vertical landscape photograph of patterns and ripples in a sand dune in the Namib Desert in Namibia during sunset with a clear blue sky. 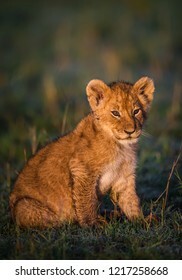 A vertical wildlife photograph of a young Lion Cub (Panthera Leo) resting on green grass in golden morning sunrise light on the plains of the Masai Mara in Kenya. 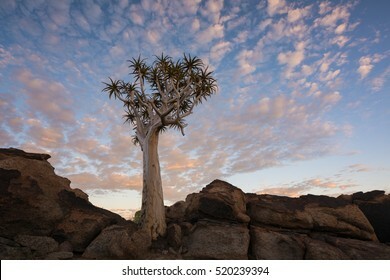 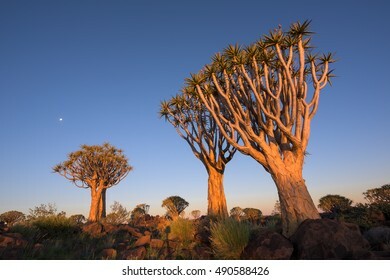 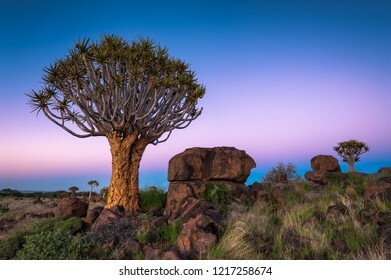 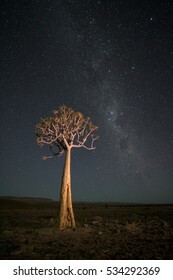 A horizontal landscape photograph of a Quiver Tree (Aloe dichotoma) surrounded by rock at sunrise with a clear sky in the Keetmanshoop Quiver Tree Forest in Namibia. 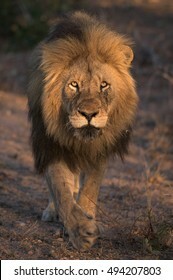 An adult Male Lion walking directly towards the camera in golden light. 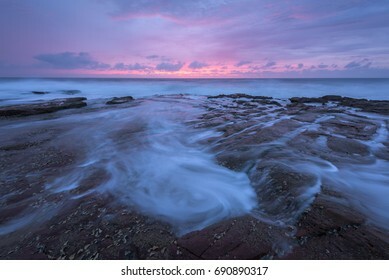 Beautiful pink sunlight paints the cloudy sky looking across the Indian Ocean at sunrise from a rocky coastline. 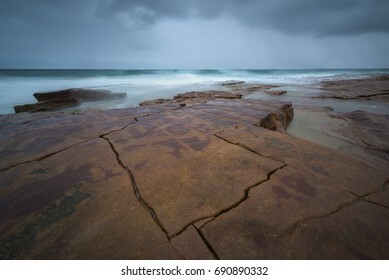 Cracks in the rocks on a rocky beach looking out over the Indian Ocean towards a dramatic storm. 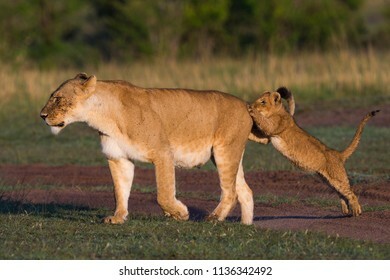 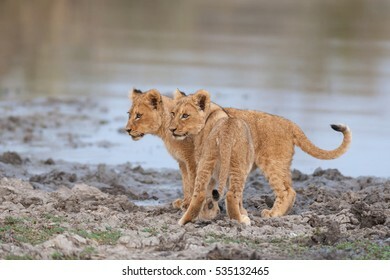 A horizontal wildlife photograph of a Lioness and her Cub (Panthera Leo) playfighting across the grassland plains of the Masai Mara in Kenya. 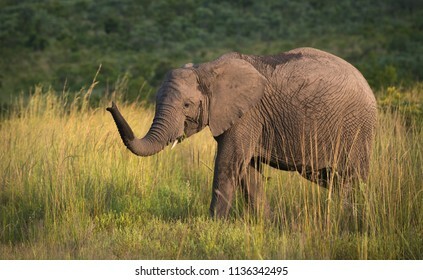 A horizontal wildlife photograph of an African Elephant (Loxodonta africana) walking across grassland plains of the Kruger National Park in South Africa in golden afternoon light. 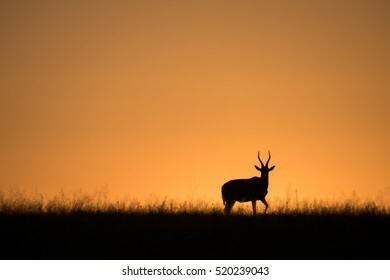 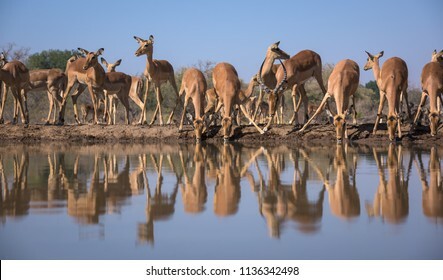 A horizontal wildlife photograph of a drinking Impala (Aepyceros melampus) herd in golden morning light at Mashatu Game Reserve in Botswana. 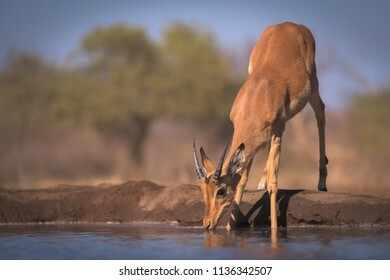 A horizontal wildlife photograph of a sub-adult male Impala (Aepyceros melampus) drinking from a small dam in golden morning light at Mashatu Game Reserve in Botswana. 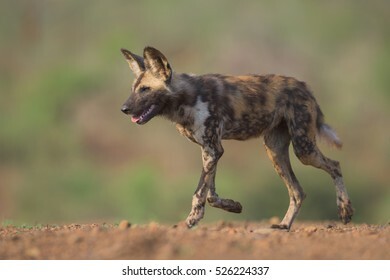 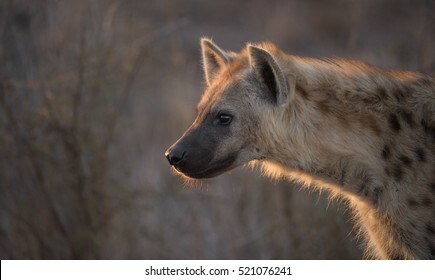 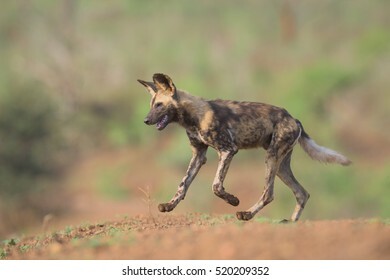 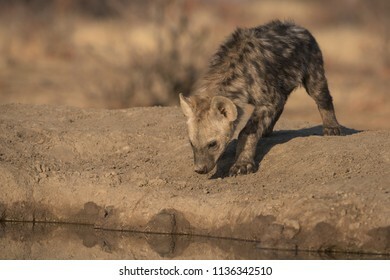 A horizontal wildlife photograph of a young Spotted Hyena pup (Crocuta crocuta) walking towards water in golden morning light at Mashatui Game Reserve in Botswana. 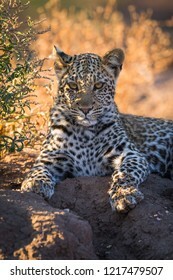 Evening twilight covers the sky in wonderful hues of blues, as a young Leopard cub rests up on a fallen tree. 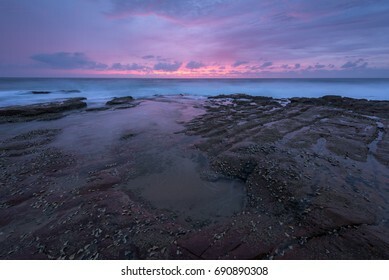 Beautiful pink sunlight paints the cloudy sky looking across the Indian Ocean at sunrise from a rocky beach. 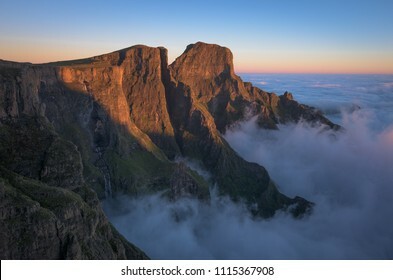 A horizontal landscape photograph of the Drakensberg Escarpment overlooking the Royal Natal Park, Devils Tooth and Eastern Buttress, during sunset with a cloud inversion building below. 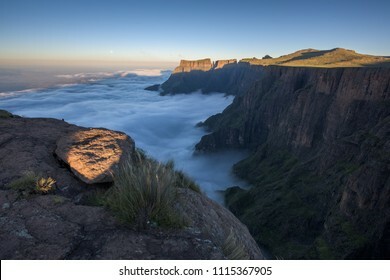 A horizontal mountain escarpment landscape photograph of the uKhahlamba Drakensberg Park at the Tugela Falls at sunrise with a heavy cloud inversion below, in South Africa. 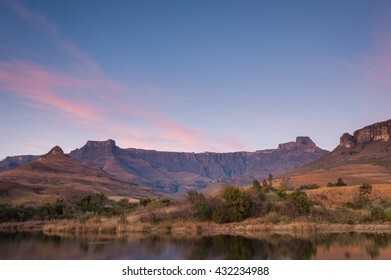 Drakensberg Amphitheatre view from the Bushmans River during an epic sunset. 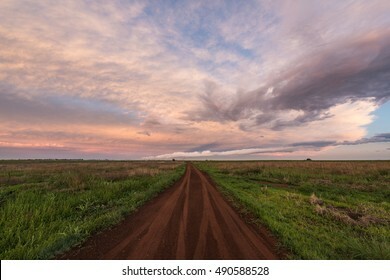 A beautiful sunset plays out over a green field with a dirt road running through. 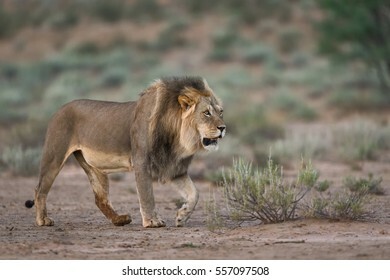 A male Lion walks along the Nossob River Bed in the Kalahari with a tall sand dune in the background and green grass in the foreground. 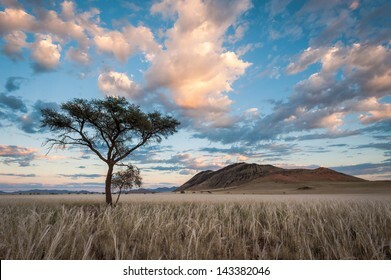 Clouds streak over the Namib Rand Conservancy, as a tall tree protrudes from the tall, golden grass. 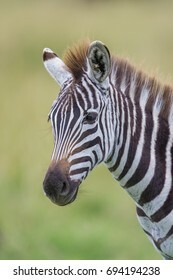 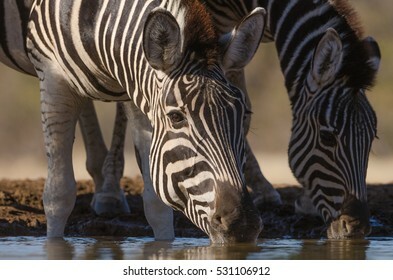 A vertical wildlife photograph of one young African Zebra (Equus Quagga) standing looking over the grassland plains during an overcast day in the Masai Mara in Kenya. 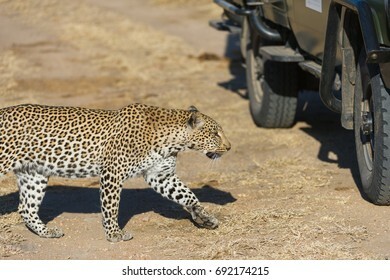 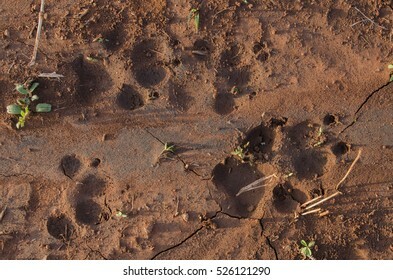 A horizontal wildlife photograph of one adult female Leopard (Panthera pardus) walking alongside a 4x4 safari vehicle across barren land in the morning in the Sabi Sands Game Reserve in South Africa. 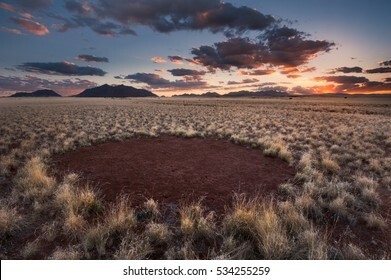 Morning Sunlight shines golden hues onto a cloudy sky above the Namib Rand Landscape.